This Fall 2012 kicks off another great semester of “Hot Science. 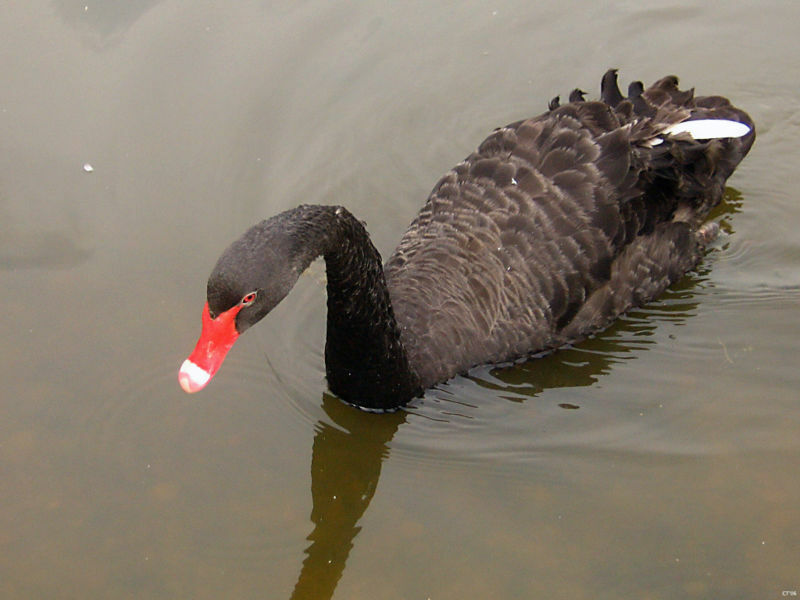 Cool Talks.” presentations with Dr. David W. Orr’s “Black Swans & the U.S. Future: Creating Sustainable & Resilient Societies” on Friday, September 14, at 7:00 p.m. in UT Austin’s Student Activity Center. However, you’ll want to arrive early, as the fun pre-lecture events start at 5:45 p.m.
invasive species could trigger a black swan event, such as with the Mediterranean Sea and Oregon incidents. I’m sorry that I’ll miss this Friday’s presentation, but I’ll be at the “Lights. Camera. Help.” Focus on Good Film Festival! My Native Plant Avengers video about Texas wildflowers banding together to fight invasive species was selected to be shown at the festival. However, I’m excited to announce that I’ll be bringing my Invasive Hunter Academy to the prelecture fun for the “Last Call at the Oasis: Will There be Enough Water for the 21st Century?” presentation by Dr. Jay Famiglietti on October 26, 2012. I’ll bring fun activities to help kids learn about invasive species, and I’ll have special information about the Giant Reed, an invasive species that threatens our water and riparian ecosystems, for this special event. Thanks Mr. Geoff Hensgen, Outreach coordinator, and Dr. Jay Banner, Director of the UT Austin Environmental Science Institute, for inviting me to join your wonderful event!